Vacation on the horizon? Awesome! So many people have to work extra before their vacation in order to leave and not worry about loose ends, etc., leaving no time to read an entire guide book, much less make a plan. You tell yourself you will read it on the plane, but let’s be honest, you end up watching a movie and trying to sleep. 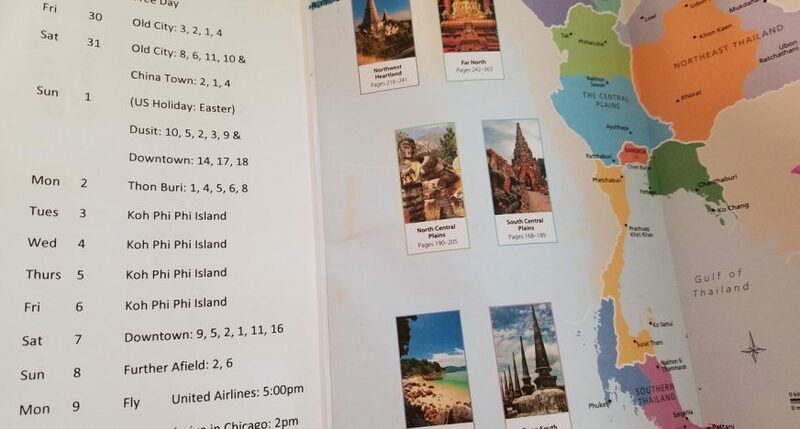 Instead, hire me to plan your trip for you by personalizing your tour guide book around your interests and schedule. 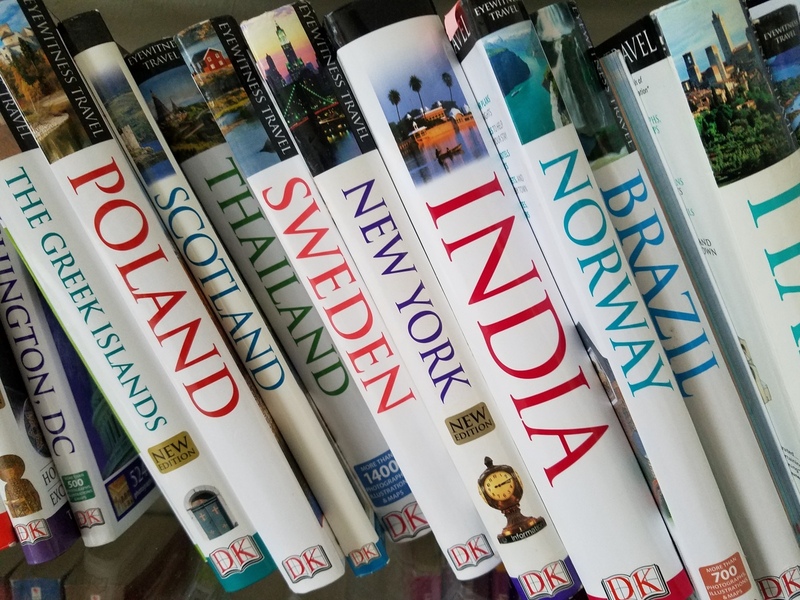 ♦ Purchase a DK Travel Guide corresponding with the country(s) you are visiting. ♦ Star the most important/interesting things to see. ♦ Mark all applicable maps with your hotel location. 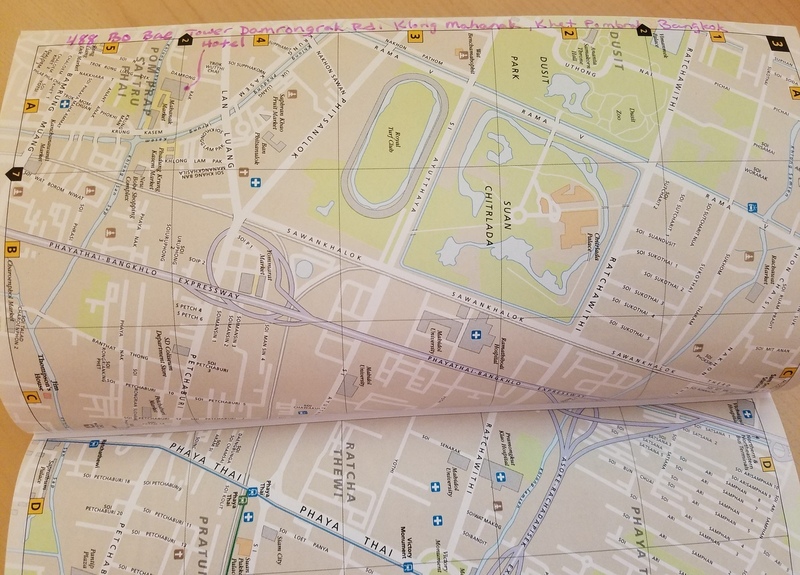 ♦ Based on the amount of time you have each day to tour, your preferences and map proximity, I will write out a personal guide for each day. ♦ Organize your day by the times and days certain destinations are open so that you have the best chance of seeing as much as possible. ♦ Include restaurant recommendations for dinner that correspond to the area you are touring each day. 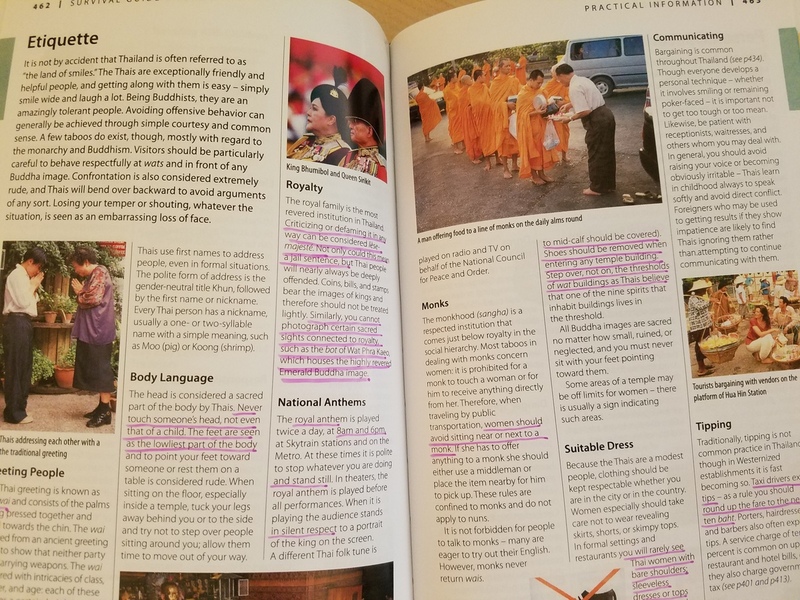 ♦ Highlight tips about culture, dress code, currency used, etc. 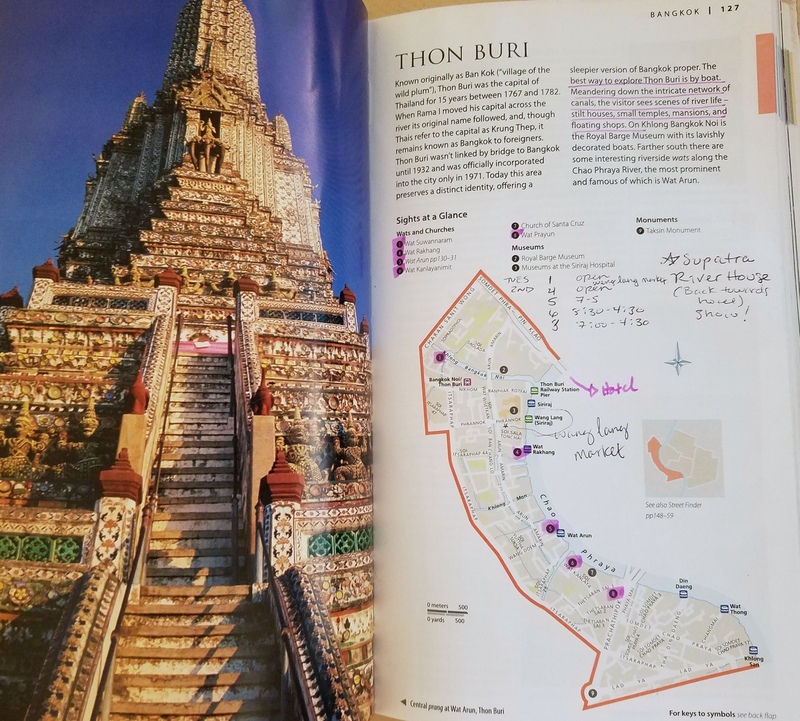 Each overall plan will be laid out with the day of the week, date, city or area to be explored and activities or destinations (indicated by the #’s which also correspond with the #’s the guide book uses on its descriptions and maps). This will be placed onto the inside cover of your book. After making your purchase, please fill out this form so I can better assist you in planning your trip. 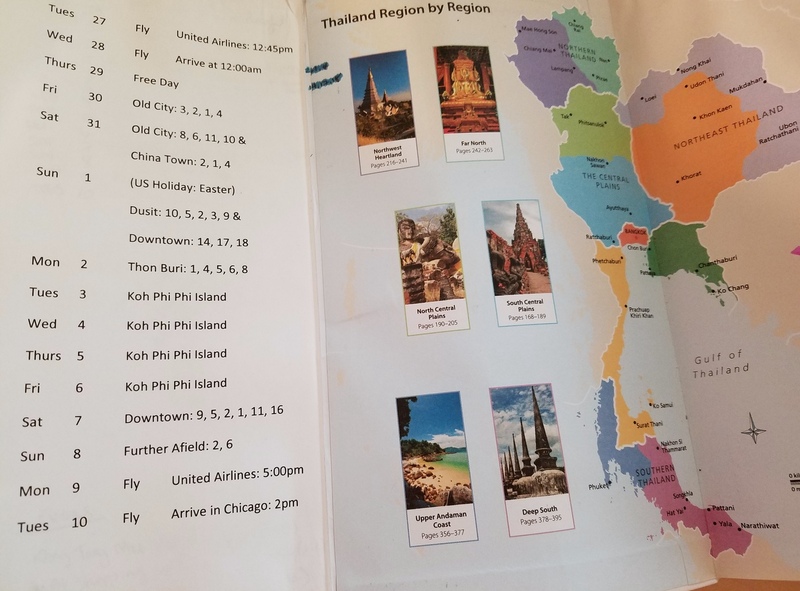 Please only list the country(s) & City(s) you will want travel guides personalized. If you list more than one, please select the total number you would like at the checkout. Please let me know what dates and times you will have available to tour. For example, if you are on a business trip and only have the afternoons to tour, I will choose destinations to see that are open at that time. If you would like your flight, hotel, tour guides, etc. confirmation codes written in one place on the book so that you have them all together, please list them here. In order to best recommend restaurants for you. Please also list if you would like to do fine dining, just a quick bite or a variation of the two. Religious Places of Worship ie: Churches, Temples, Mosques, Shrines, etc. Any destinations you already know you must see?